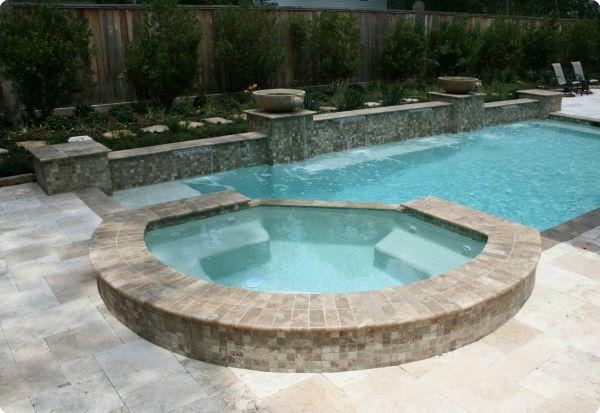 A plaster pool will typically last 8 to 12 years or more depending on the product installed as well as pool traffic. 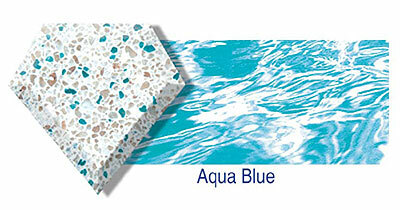 Plaster offers a great long lasting finish to your swimming pool and comes in a wide variety of colors and textures. Many people ask us about painting a pool and this is simply a service that we do NOT and will NOT provide. Sand paper like surface, bare concrete showing through, cracks, staining and discoloration, and failing paint are all typical reason of a pool needing to be re-plastered. Call today to set a appointment for a free on-site evaluation and or estimate. 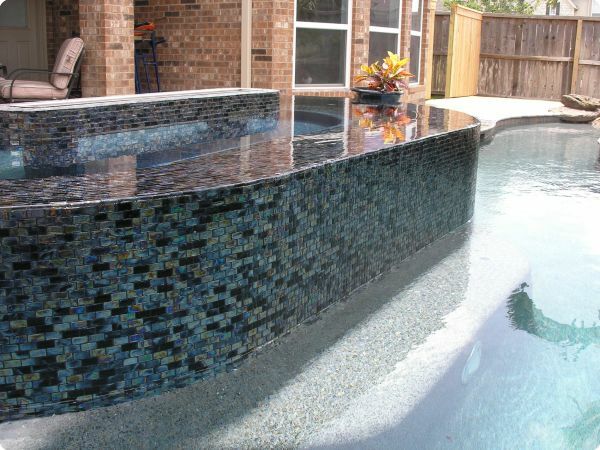 We offer a large selection of tile patterns and tile types from mosaics to glass tile for your swimming pool waterline or water feature surround. We have partnered with some of the best swimming pool tile manufacturer’s in the industry to provide our clients with exceptional quality and satisfaction. Customize the look and feel of your pool with quality tiles from Master Tile. Master Tile stocks a full range of luxury tiles and mosaics to give your create the pool design you’re looking for.Please click on blue link for the most current tile. 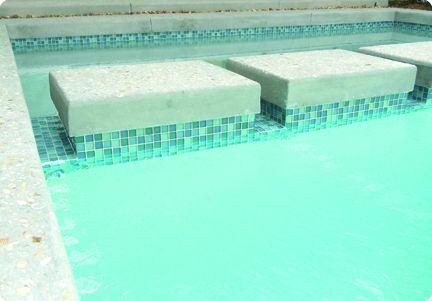 Customize the look and feel of your pool with quality tiles and coping from Classic Pool Tile . Please click on blue link for the most current tile and or pool coping availability..